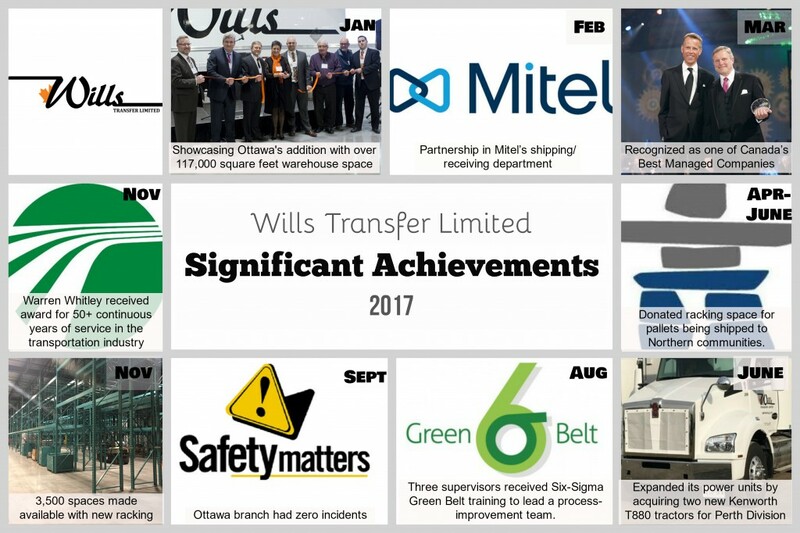 Wills Transfer Limited had an excellent year in 2017. 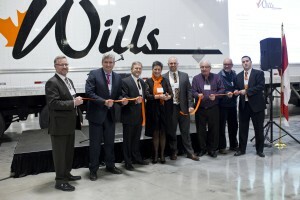 It started off with a bang in Ottawa as the Ottawa Wills warehouse addition was completed and ready to use. With more than 117,000 square feet of brand new storage space, The Ottawa Wills warehouse was able to amalgamate all storage products that were stored in other rental space, close by into one central location at Wills. 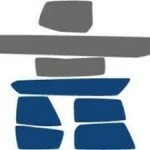 This was celebrated by hosting an exceptional open house of over 350 invited guests. 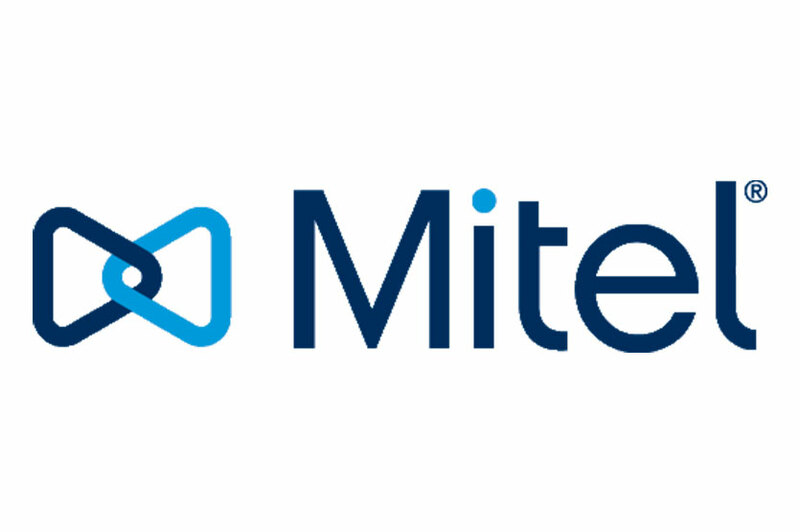 A partnership with Mitel Communications in their shipping and receiving department was established with Wills Transfer. This gained responsibilities for Wills Employees at this site which includes the general cleanliness and appearance of the facility, and the ongoing Health & Safety training (including WHMIS, Transportation of Dangerous Good (TDG), Racking, and Forklift Certifications). Next up was a HUGE honour for Wills Transfer – recognized as one of Canada’s Best Managed Companies. “This award reflects the hard-work and dedication of our employees and the cooperation and commitment of our many customers and logistics partners” – Terry Wills. 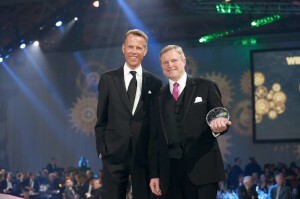 The Management Team was recognized and celebrated at a Canada’s Best Managed Companies Gala in Toronto. 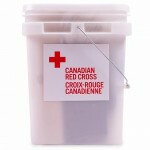 Springtime involved donating short-term warehouse space at the Ottawa warehouse to the Canadian Red Cross for their flood relief and to the True North Aid Project for pallets being shipped to Northern Communities. 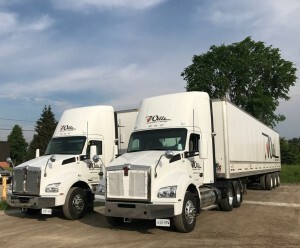 Wills Transfer started the summer off with purchasing two new Kenworth Trucks to add to the fleet at the Perth branch. They will be hauling primarily two products; triaxle loads (64000 lbs – 68000 lbs) of pulp rolls, and a finished product called Airlaid (10 000), which is a modified pulp that has absorbent properties. They are local trucks and will run 7 days a week. August included three supervisors from three of our branches attending the Six Sigma Green Belt training. Green Belts are employees of an organization who have been trained on the Six Sigma improvement methodology and will lead a process improvement team as part of their full-time job. 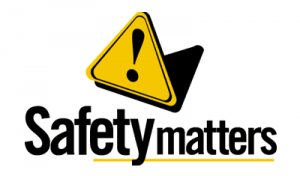 For the month of September, the Wills Ottawa branch had zero health and safety incidents. 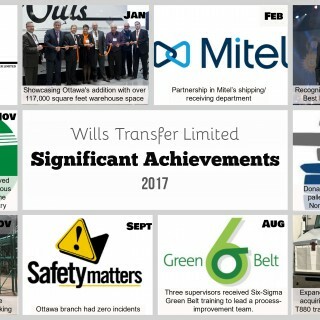 Wills Transfer strives for zero incidents all year round. 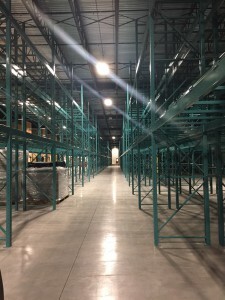 Ottawa Wills warehouse completed their racking installations for the new addition to fulfil 2,000 spaces, with provision for another 1,500 spaces in storage. 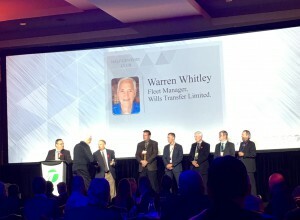 Wills Transfer was honoured to have Warren Whitley receive the Ontario Trucking association Pioneer Award. This award recognizes those with 50+ continuous service in the transportation industry. Warren was presented with this award during the OTA’s 91st Annual Convention and Executive Conference at the Ritz Carlton Hotel in Toronto. 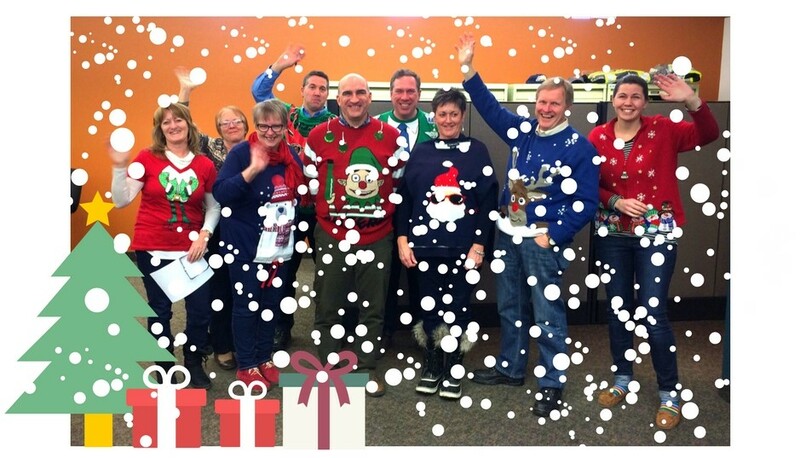 Head Office in Smiths Falls waved 2017 goodbye in their ugly, Christmas sweaters. What a great 2017 year!